Welcome to the new TurtugAruba Web Site. 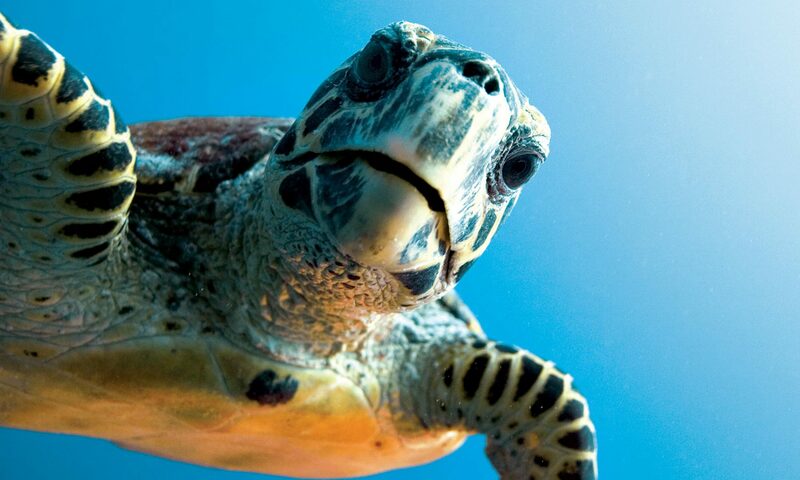 Hoping to raise awareness of the endangered Sea Turtles on Aruba and around the world. Web site design and hosting donated by TeleSites.net – Set Your SItes Here!